THE UNEMPLOYED EATER: Take Advantage Of This: Menchie's Swirling Free Froyo February 1st. 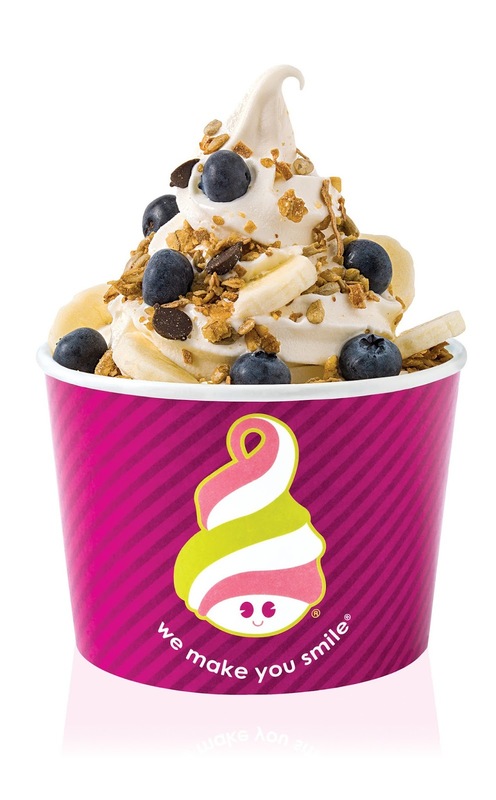 Take Advantage Of This: Menchie's Swirling Free Froyo February 1st. Tis the season! Obviously I'm referring to the truly heartwarming holiday known as "National Frozen Yogurt Day." Annually, I wonder aloud, "Is that really a real thing?" Well, indeed it is. And keeping with time-honored tradition, Menchie's wants to celebrate by welcoming you and yours into their convivial confines for FREE FROYO. Yep, on Monday, February 1st, 2016, from 4 to 7 pm, all Menchie's locations will dole out six free ounces of frozen yogurt and non-dentist approved toppings FREE. As an extra sweet bonus (pun totally, totally intended): anyone who takes advantage of the freebie will also receive a 20% percent off coupon for their next visit (2/2/16-2/2016). Pretty solid deal all around for the not real real holiday. Tis the season! Find your nearest Menchie's location here.